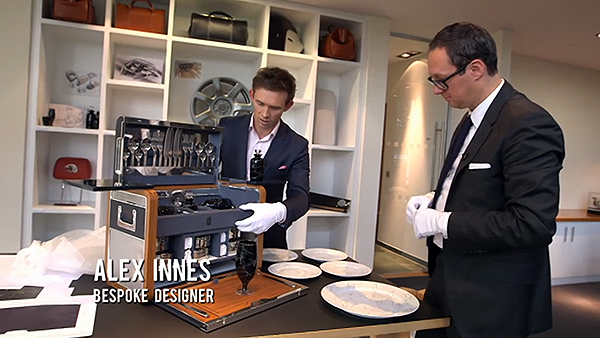 A cameo appearance by ID Graduate Alex Innes can be seen at 22:24 minutes into Channel 4’s recent documentary on the luxury automotive brand Rolls Royce. Alex joined Rolls Royce after finishing his studies at the University in 2008, and is now an integral part of their design team. Bravo Alex.